In a small town just thirty minutes south of Kisumu, Kenya, is Matongo Lutheran Theological College where, among the other students, we meet thirteen women who are studying to become deaconesses. Some are from various regions of Kenya, and others have traveled the long distances from their villages in Uganda and Tanzania. On the other side of the world, in northern California, lives Pamela Boehle-Silva, a deaconess and registered nurse, who, since 2006, has traveled to various parts of Asia and Africa to teach and provide care to people in India, Sudan, South Africa, Tanzania, Kenya, and Madagascar. 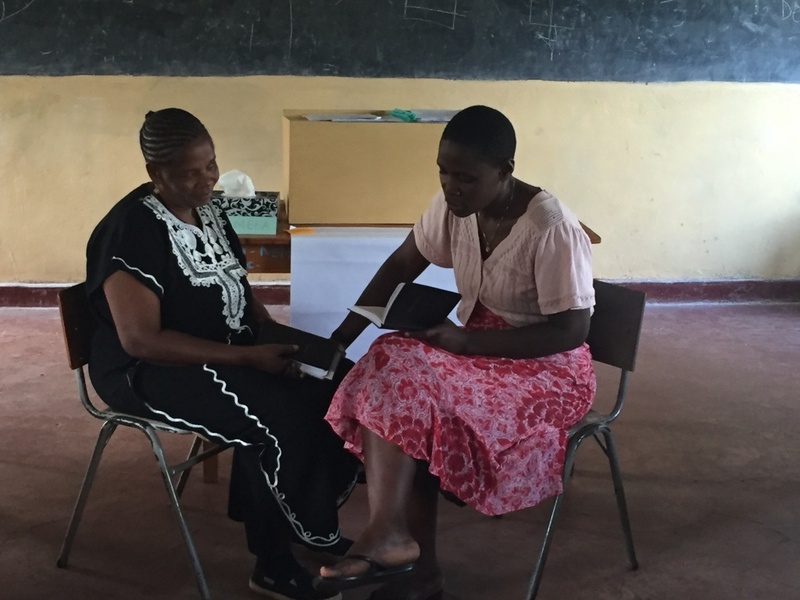 And this past September, Pamela returned to Kenya with an invitation to teach a weeklong class for deaconess students and a two-and-a-half-day seminar for trained deaconesses. Can you imagine what it would be like not to own a single book? You wouldn’t be able to get lost in an adventure. You wouldn’t be able to learn about whatever struck your fancy. You wouldn’t even be able to read the Word of God. 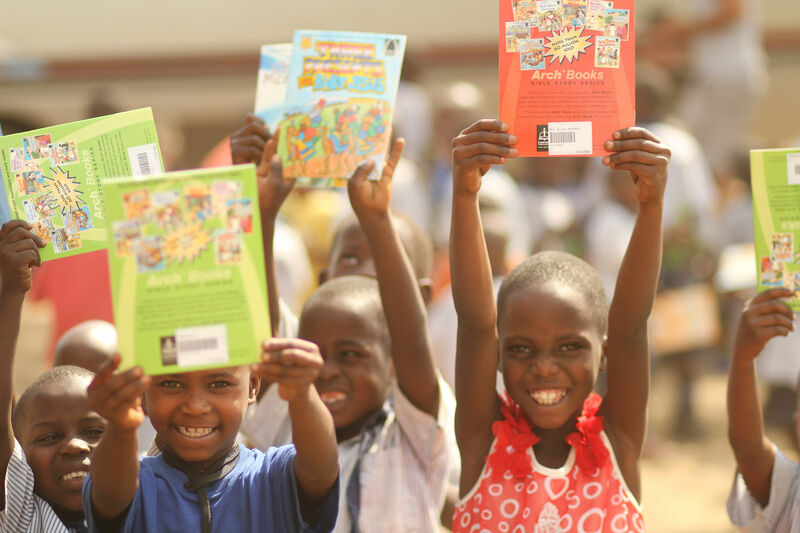 For the three hundred children at the Sanga school in Uganda, that reality is very, very real.